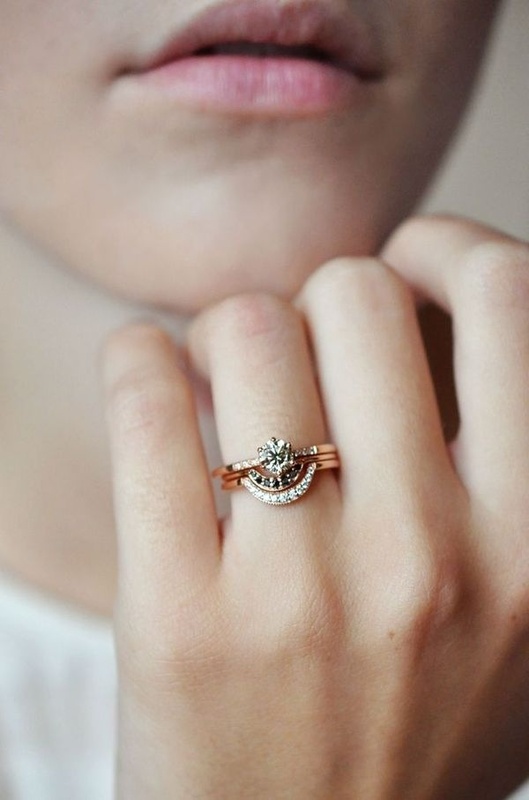 Morning lovely ladies! 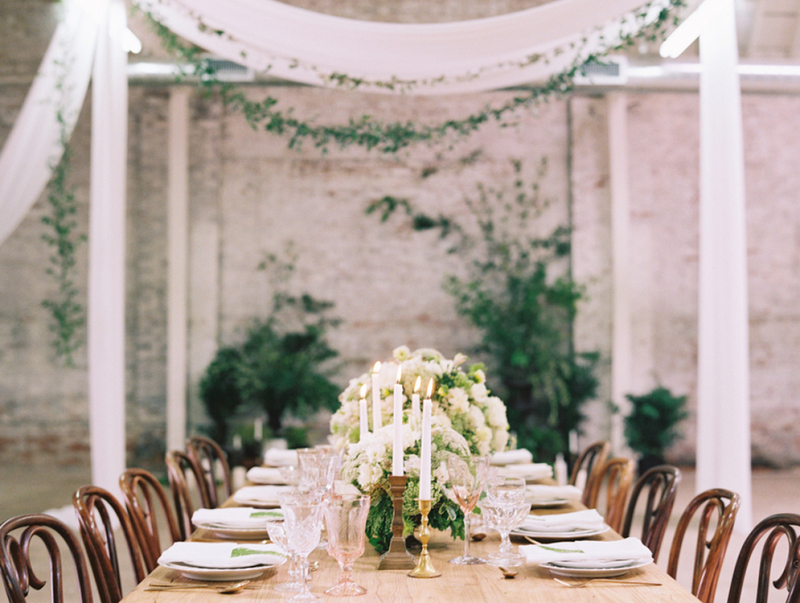 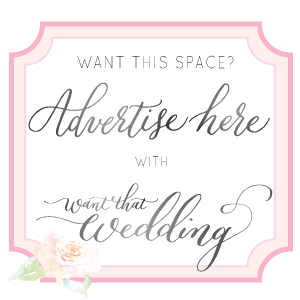 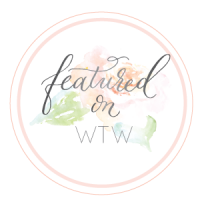 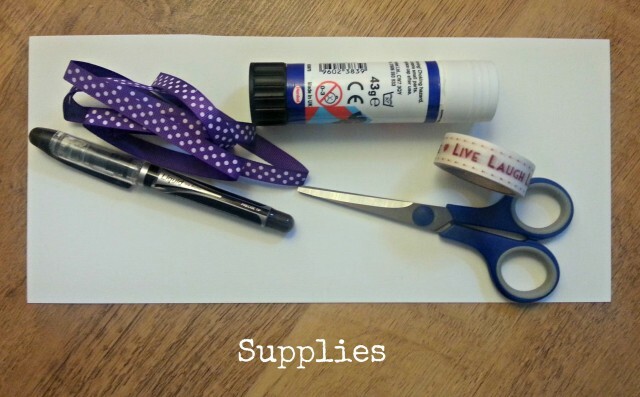 Are you planning a DIY wedding or looking for ways to keep your budget down? 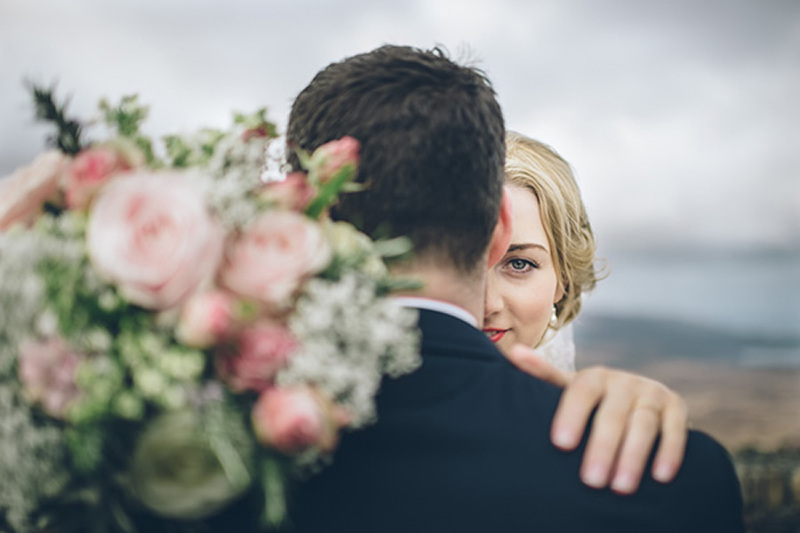 Check out this awesome wedding tutorial by The Mrs Makes. 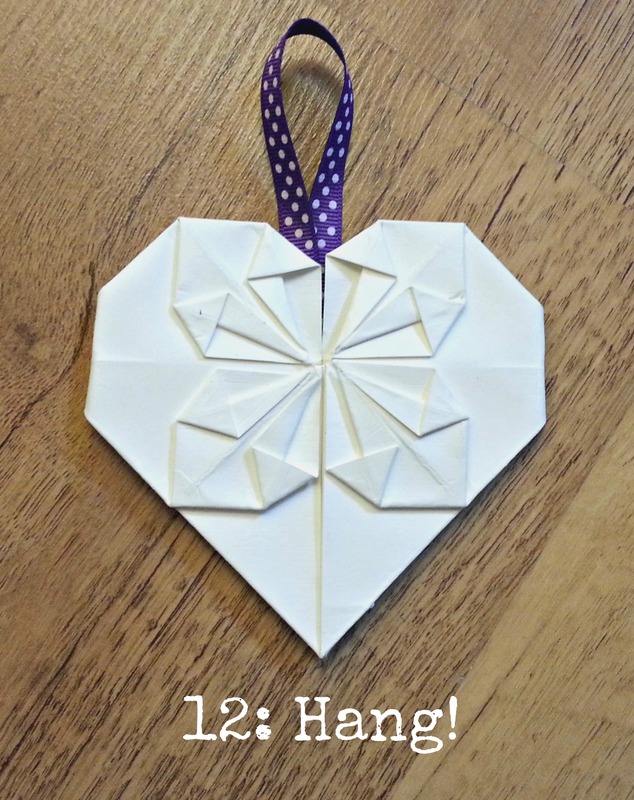 She teaches you how to make these pretty hanging origami hearts. 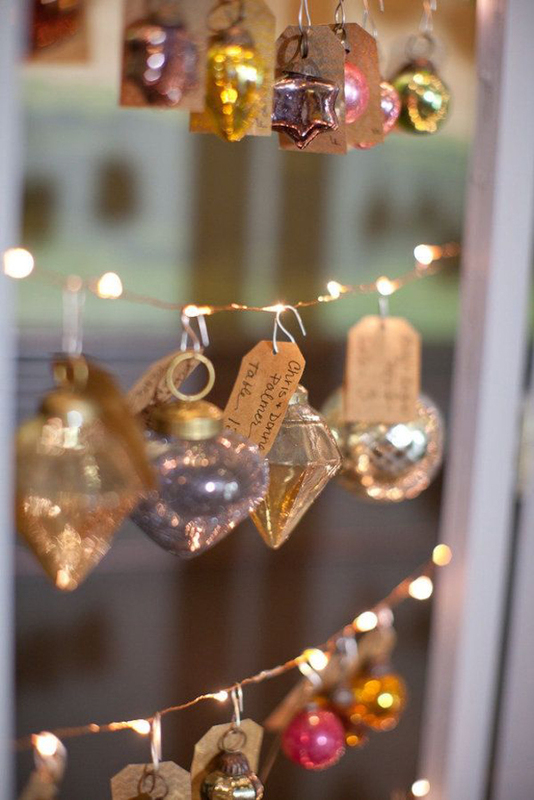 Make them in colours to suit your wedding scheme and hang them around your venue as lovely little decorations. Vary their sizes to add interest and think about the different ways you could display them. 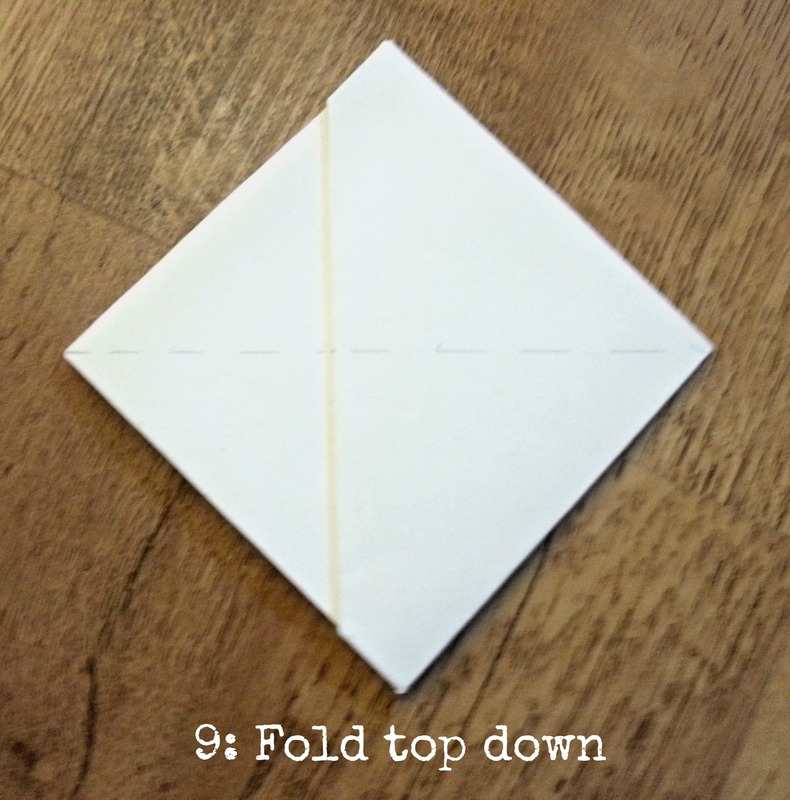 Turn the paper over, and fold and unfold vertically along the dotted lines shown. 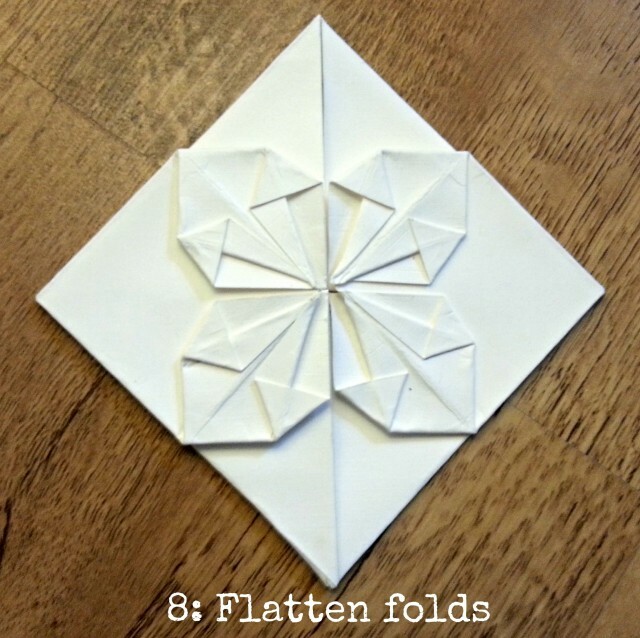 Each fold should go through the centre of the cross created by the previous folds. Turn the paper over again, and fold it into the shape shown. This will happen naturally as you have already put the creases in. 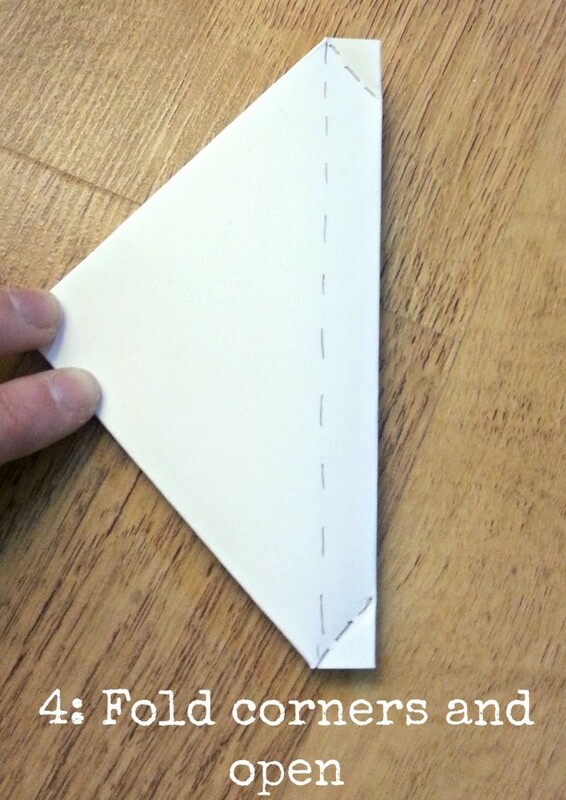 Then, fold it in half left to right along the line shown. 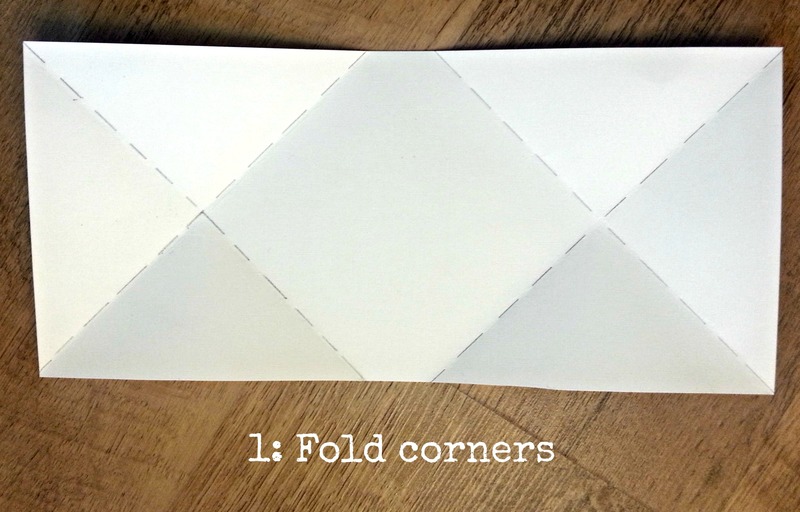 Fold the corners in, and then open the top half along the dotted line shown. 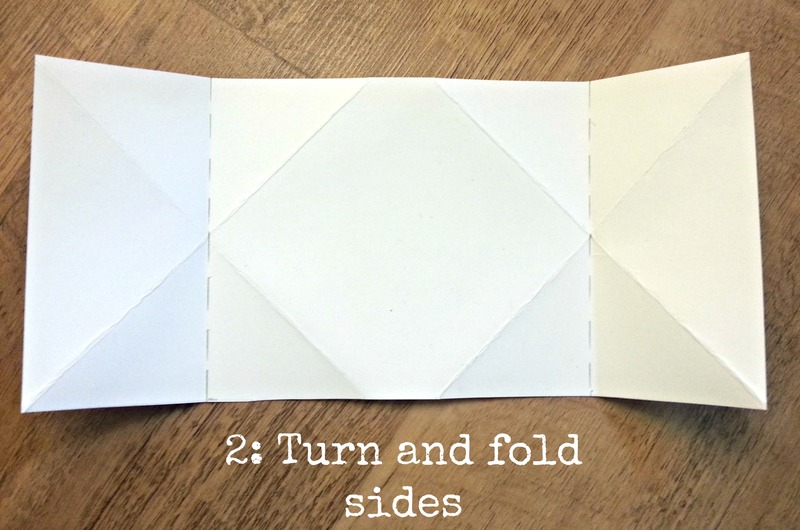 Fold the flaps at the top and bottom along the lines shown. Take the little flaps you just folded and flatten them into a square. 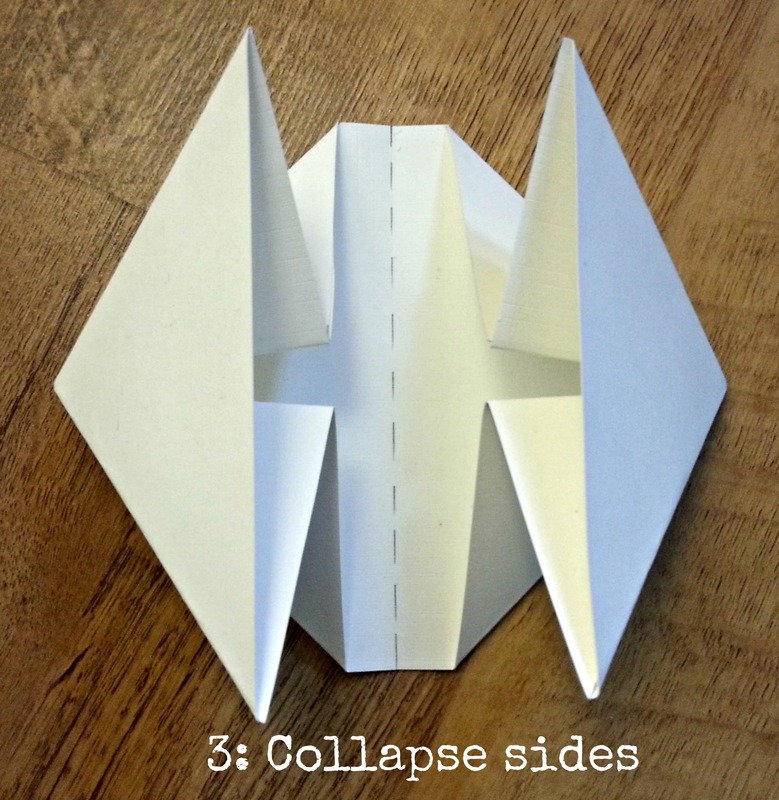 Repeat on all the flaps to create 4 squares. Now, fold in the edges of the little squares along the lines as shown. 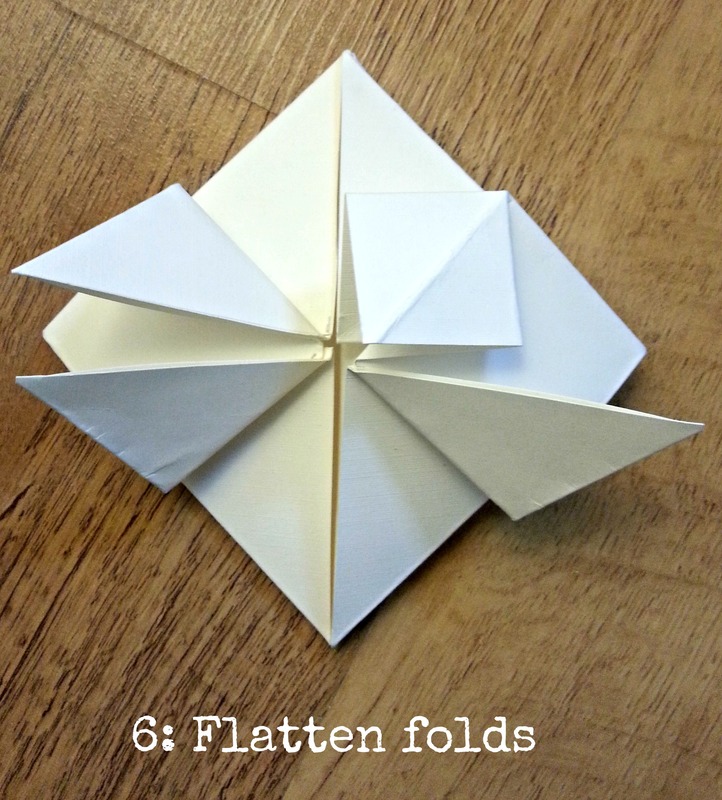 Flatten the folds out into kite shapes and repeat all the way around. 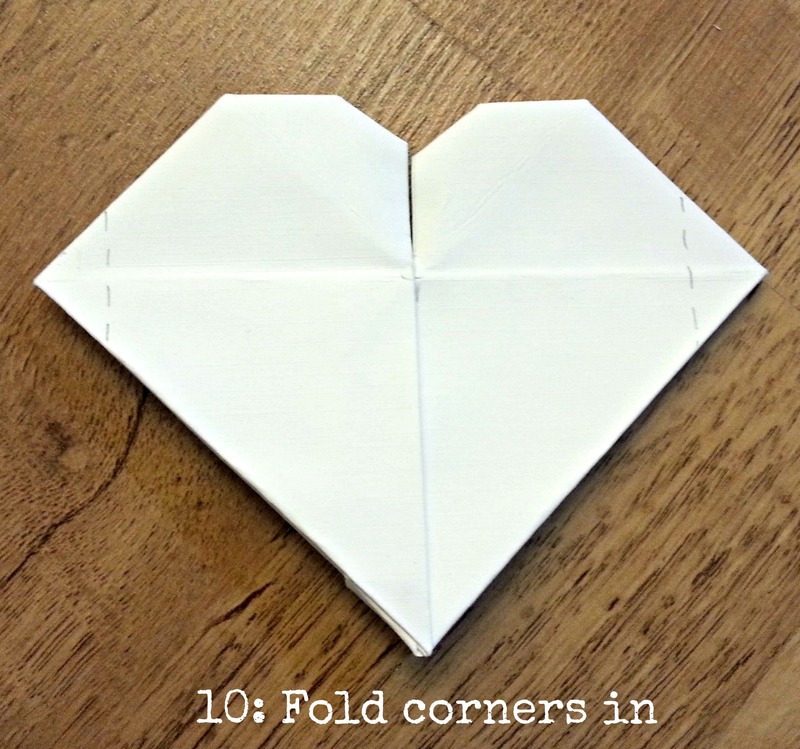 Fold in the side corners to make a heart shape. 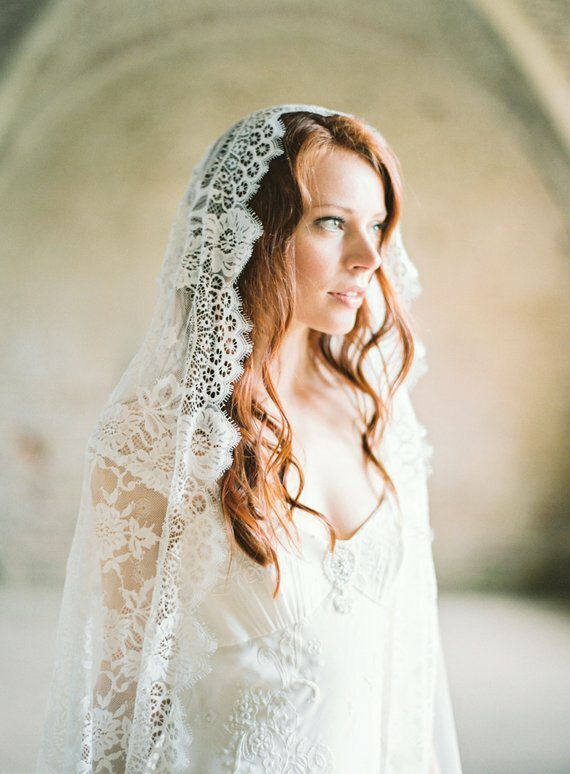 Turn over and admire. 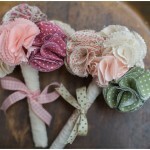 Now go and hang your heart! 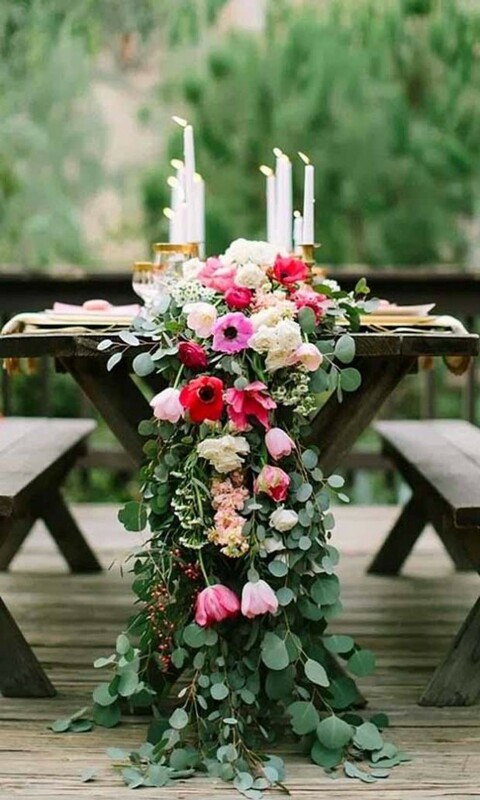 You could write your guests name on and use as place names hanging on their chairs, or just dot them around your venue in plenty of colours and sizes. 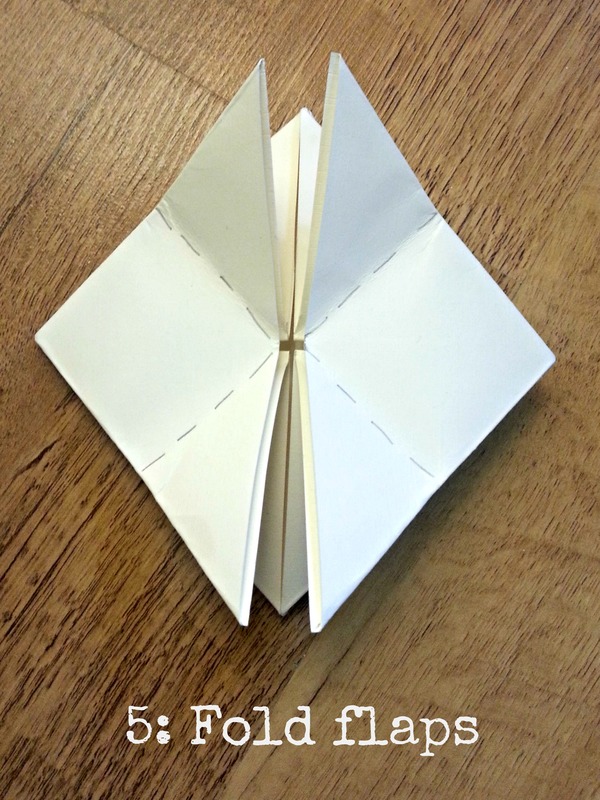 Are you going to have a go? 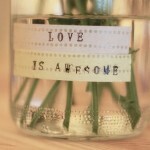 I do hope so! 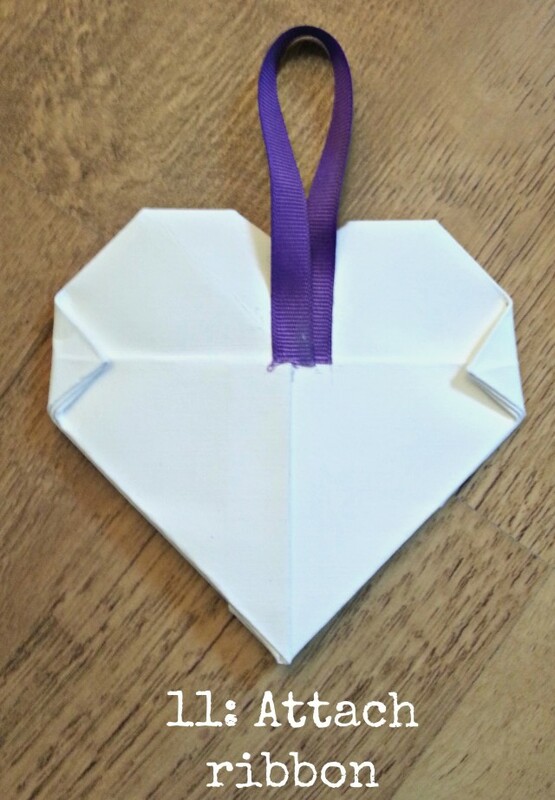 Thanks so much to The Mrs Makes for sharing this awesome origami heart tutorial. 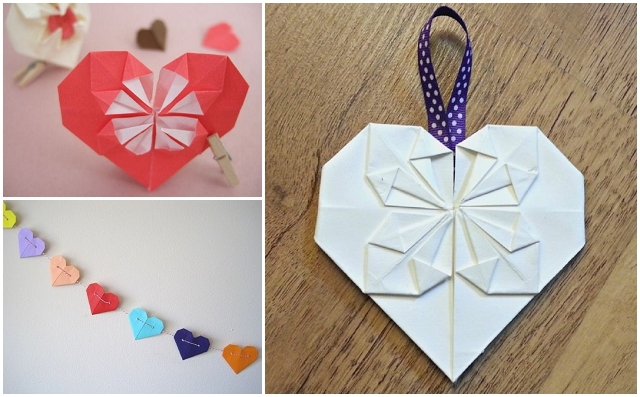 Love origami? 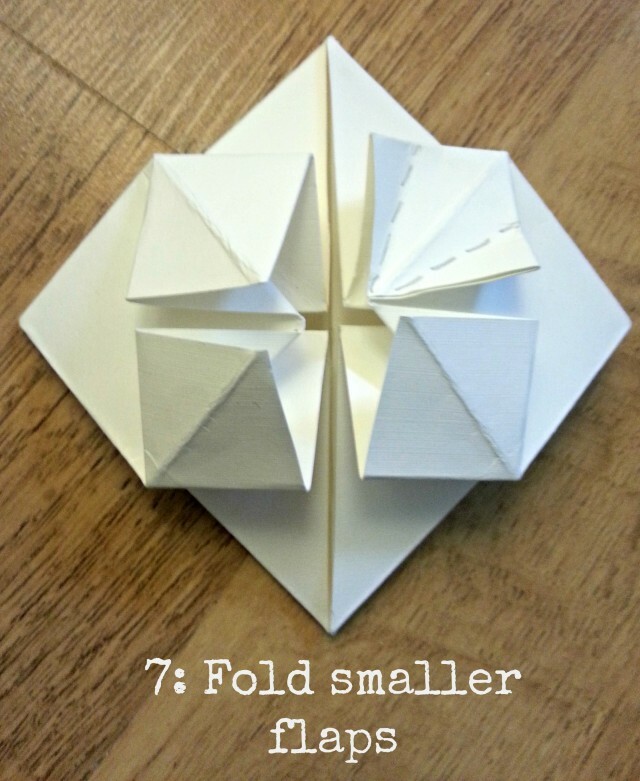 Check out these origami star tutorials too.